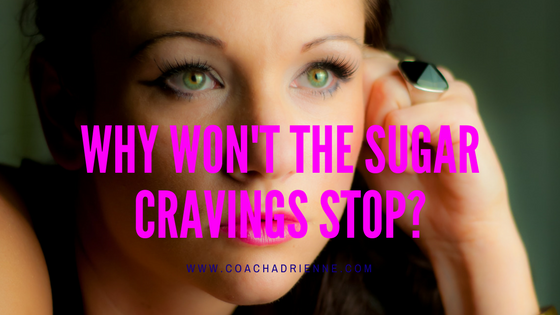 If you have thyroid disease and you’re trying to reduce your sugar intake because you know you are addicted, but you can’t get the cravings to stop no matter how hard you try. You’re not alone. You’re not a failure. It’s that your hormones are are out of whack. 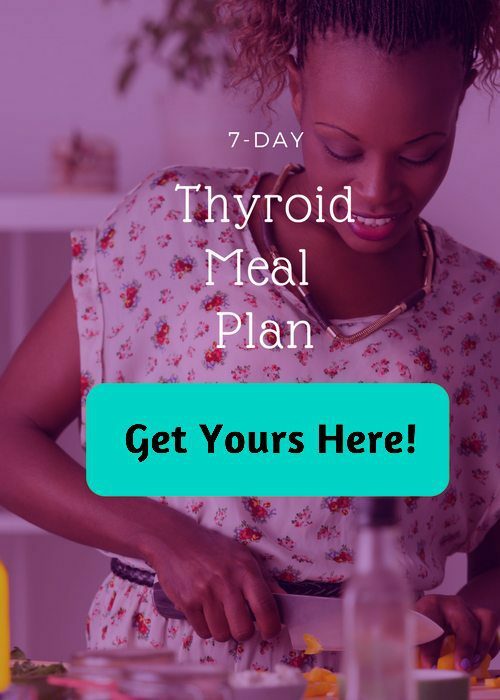 When you have hypothyroidism, or Hashimoto’s thyroiditis, your cells cannot adequately soak up glucose from your body, leaving it starved for sugar and at risk for hypoglycemia and insulin resistance. 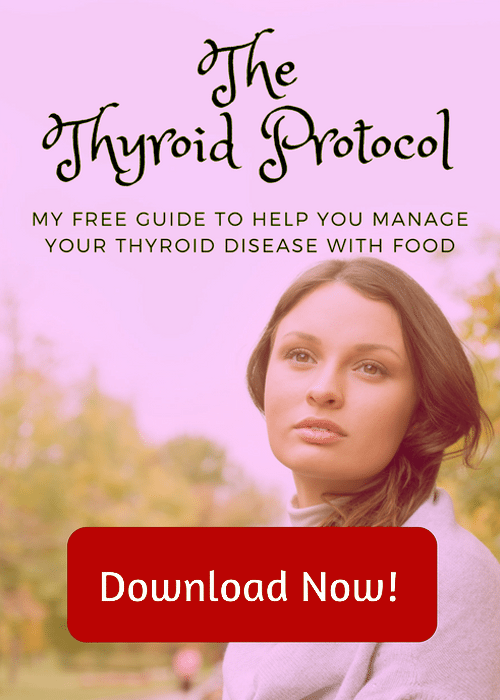 Because thyroiditis is thought to be an autoimmune disease, you can lessen your symptoms of thyroid disease and turn the insulin resistance around by healing your leaky gut . Your cells survive by getting adequate sugar. Your brain uses the most glucose of any other organ system in the body. It needs it to function properly. When you’re stressed, either physically or mentally, your brain lets you know that it needs more sugar. The problem is that it doesn’t let you know that it needs a piece of fruit, so you may interpret it as a cupcake, 4 donuts and an extra large frozen coffee with whipped cream and sugar from your favorite coffee shop. When your cells and your brain don’t get the amount of sugar it needs after your binge due to insulin resistance and thyroid disease, your body goes into stress mode and starts to produce cortisol. 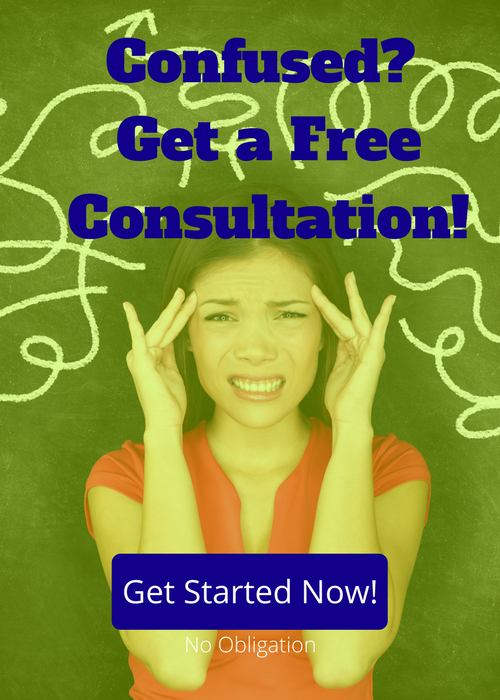 There is a direct link to cortisol and the retention of belly fat, not to mention that these stress hormones can directly block your thyroid function at multiple levels. Eat your protein with a healthy carb. When protein is eaten alone in the theory that protein causes a lesser sugar spike, it actually causes your blood sugar to crash a bit because as insulin breaks down the amino acids in proteins, it also lowers the blood sugar. Adding a healthy carb like a starchy vegetable or a piece of fruit will help your body to metabolize the protein without dropping your blood sugar too much. This is essential for helping your cells get the sugar it needs from foods, without causing a large cortisol/adrenaline response. Eat whole fruits and natural sugars. Instead of indulging in complex carbohydrates and refined sugar, stick to whole fruits that contain fiber to keep the blood sugar more stable, and natural sweeteners such as honey and organic maple syrup. Eat healthy fats. Consuming healthy fats like avocados, fatty cold water fish like salmon, and nuts can help you feel full and keep your blood sugar stable for longer. Try adding a healthy fat at bedtime to slow down your rate of digestion and keep the blood sugar stable overnight. Eat small, healthy meals throughout the day. Studies show that eating small, balanced meals throughout the day helps to keep your metabolism firing and helps keeps your blood sugar stable throughout the day. 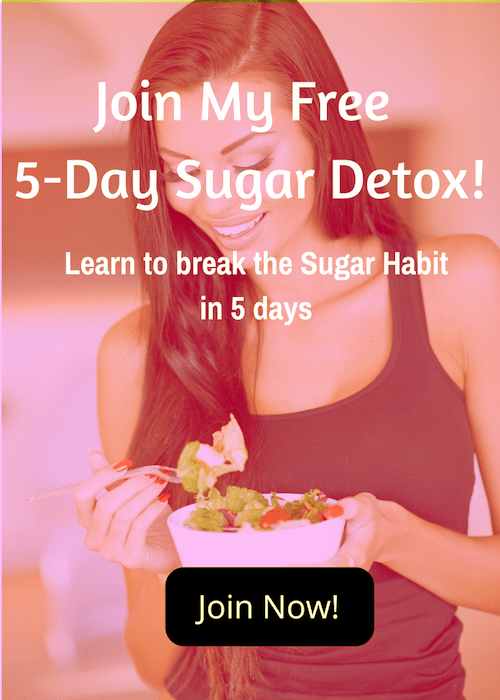 Thanks for reading my blog about sugar cravings! I hope you’ve found some value in it!